This year however, it comes courtesy of my good friend, Charlie Furness Smith. He is a fan of statistics and so am I. 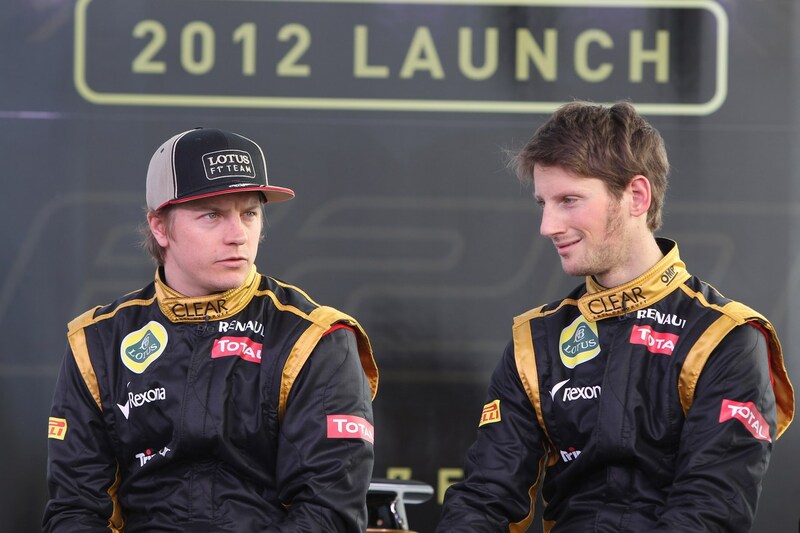 The subject this year is Kimi Raikkonens season so far compared with his talented teammate, Romain Grosjean. As I am sure you are aware, this blog is mainly focused on the adventures of the Iceman and I have jokingly named it f1bias.com as well. However, numbers dont lie even if they can be obscured. As you read the musings and findings of Charlie, or his alter-ego, C-Man as I like to call him, you will see that care has been taken in conveying the statistics as fairly as possible. I am a long term Kimi fan… and I mean LONG term. Australia 2001 was a great day for me since it was the day I became a fan of a sportsman that I have watched avidly for the last 11 years. I am concerned that there is a bit of a critical backlash against Kimi in the media over the last few weeks. This is mostly because Grosjean is having a good season and a few good results. However, I have run all of the facts and figures through a spreadsheet and I thought I would share the results via a few statistics that will definitely encourage you that our boy Kimi has certainly not lost his pace and is not being “beaten” by his teammate. 1) In Q1 RG has been consistently faster than Kimi, by 0.301s in fact. This does not worry me at all because RG is at that point in your career where he wants to make headlines. I think he pushes harder than Kimi in Q1. I don’t think this will bother Kimi. 2) RG is only 0.046s faster than Kimi on average in Q2 and even less, 0.042s, on average in Q3. What does this mean? Well, firstly, Kimi is getting closer throughout the sessions, which reconfirms my suggestion that he doesn’t push as hard in Q1. Secondly it shows how adaptive Kimi is to changing conditions; as the sessions progress Kimi develops relative to RG who stays consistent. 3) Kimi’s average qualifying pace was about a second a lap faster than RG in Malaysia and has subsequently been about 0.700s slower since. However this includes problems in Bahrain and a lack of running in Monaco. If you look at the two drivers’ qualifying pace in the last two races, Kimi has been 0.038s faster than RG. In fact, in Europe Kimi didn’t do a second lap in Q2 because he was so fast. Furthermore in Canada his final lap was disrupted by Maldonado’s crash. Considering the fact that his first Q3 lap was 0.200s faster than RG’s I fully expected him to out-qualify his teammate AND therefore finish significantly higher in the race. As it was he was 12th on the grid and got caught in traffic all day. Remember that Kimi’s fastest lap in Canada was half a second faster than RG’s. A different position on the grid would have made things completely different. 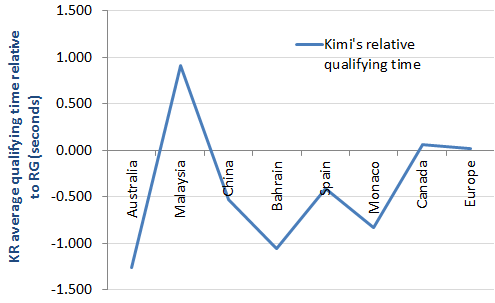 This graph shows Kimis relative qualifying pace to Romain in Q3. Obviously it only shows the pace in the weekends where both drivers have been in Q3. 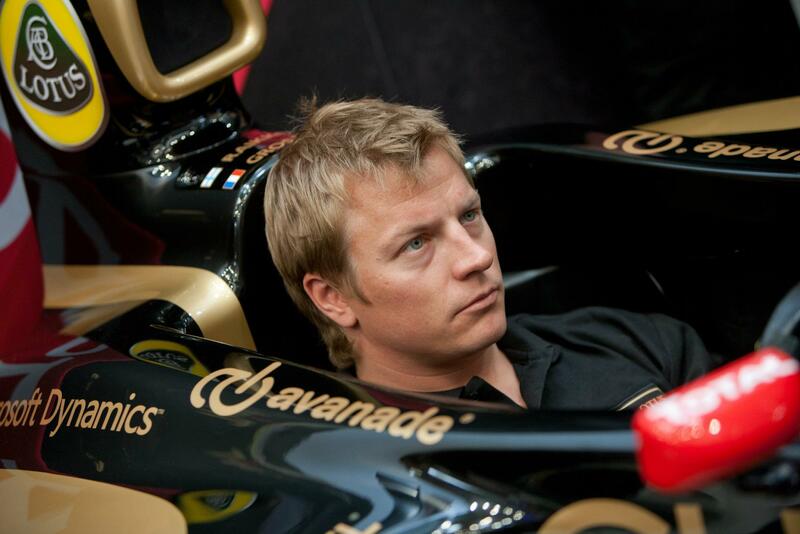 As you can see, Kimi’s only really had one bad session in Monaco. 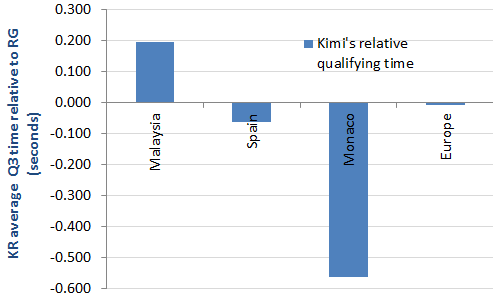 Here is another graph that shows the total qualifying pace of Kimi compared to Romain. With penalties, mistakes and all. b) Kimi is improving. Race 3-6 were not good for him in terms of qualifying but he was struggling with his steering. It’s now clearly getting better. 4) So to summarize qualifying, Kimi has not been as far off as people think. He is also getting faster and faster in relation to RG. RG will be aware that Kimi was 0.200 faster than him in Valencia and didn’t need to do a second lap. RG might have finished first in Q2 and he will use that to bolster his ego, but he will know that he was slower than Kimi. For all of my statistics I have only compared the two drivers where you can: so I have not used lap-time information for races where RG crashed, for instance. In order to keep things fair I have therefore taken out some outlying numbers that I think are not fair on one or other of the drivers. 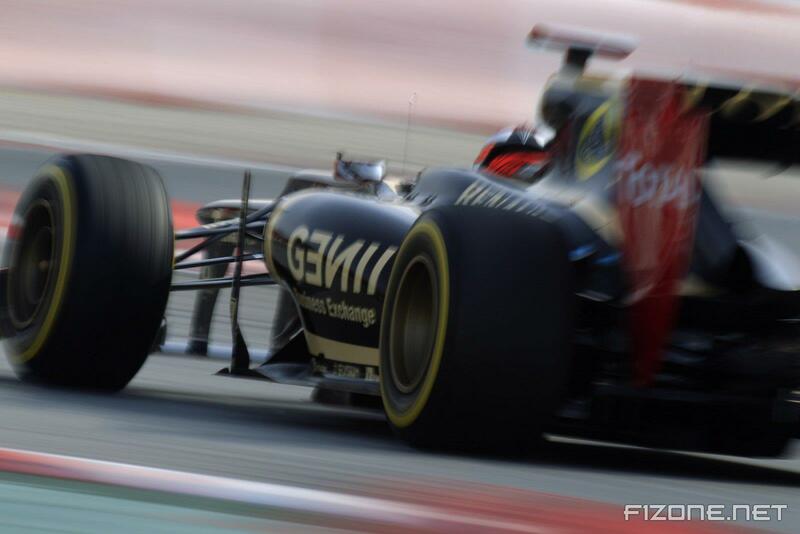 One thing worth noting: Have you noticed that Lotus always sends out Grosjean after Kimi in qualifying? I think this accounts for some of the small margins he sometimes has over Kimi. The track warms up in a session and rubbers in and it’s all tiny margins… Arguably more than the meager 8 thousands in Valencia for instance. This leads to some interesting statistics: 5) Over the season, if you exclude Canada and Monaco (Canada because without Maldonado’s crash Kimi was faster than RG, and Monaco because Kimi’s race weekend was clearly ruined by the lack of running on Thursday) RG has qualified on average 2.167 positions in front of Kimi. However, if you take out Australia where Kimi was 14 places behind RG due to an error in Q1 then Kimi has qualified 0.2 places in front of RG. The point? They are very very close. RG has been flattered by circumstances. Analysis of recent times shows that Kimi is faster. I fully expect him to be significantly faster as we get to the fast, long-corner tracks in Europe (Spa and Silverstone). 6) In races in which both drivers have finished, RG has finished on average 3 places in front of Kimi. However if you remove China (where tyre strategy gives a skewed perspective) AND Canada (where without Maldonado’s crash in qualifying Kimi would have probably finished in front of RG) then Kimi has finished on average one place in front of RG. This statistic is obviously VERY subjective, but I think it is fair. On a normal, unaffected race weekend, Kimi has finished on average 1 place in front of RG. 7) In terms of progression in races, on average throughout the season (excluding RG’s crashes) Kimi has moved up the grid by 1.3 places more than RG on race day. If you remove information for China (in which tyre strategy gives erroneous info) then Kimi has actually progressed by 3.3 places more than RG on race day. 8) Fastest lap time information is actually pretty similar between drivers. Also because they have been on different tyre strategies there isn’t much meaningful information. In races in which both drivers have been on the same strategy their times have been within 0.100 of one another. 9) Finally, relative finishing position. If you exclude China (tyre issues) then Kimi has on average finished races 1.574 seconds in front of RG. Furthermore, if you exclude Canada (where as I have said I think Kimi was out of position) that figure increases to 8.888s in front of RG. There is no doubt that RG is having a good season. The Lotus is clearly easy to drive and consistent…so we’re not dealing with an oversteery Mclaren in 2005 that Montoya just didn’t understand vs. Kimi. I have tried to be reasonable here, and I have not penalised RG for his crashes. His qualifying has been good but the statistics show that Kimi’s is getting faster and faster. He was rapid in Valencia and Canada. I think it is also important to note that Kimi has a history of setting his car up for race day. His races have just been better. It’s as simple as that. And races win points. RG had bad luck in Valencia but he made enough contact during the race to have lost his front wing. Kimi was significantly better than RG in Malaysia and I expect him to be so at some of the future tracks this year. I think that it is clear that there was an upgrade to the car that Kimi has taken a while to adapt to but his qualifying and race pace in the last few races suggests that he’s got the hang of it. I am optimistic about the rest of this season. We will need luck… Maldonado’s crash in Canada, slow pit stops, horrendous tyre strategies and bad qualifying decisions have hampered his performance so far. But the pace is unequivocally there. Do not worry about that. Thank you, Charlie. A very encouraging post if you ask me. Personally I was very cautious about Kimis pace when returning to F1. I predicted him to take half a season to be up to speed again after 2 years away from the sport. Instead he proved me wrong by being on pace from the very first GP in Australia. Not to mention a podium in only his 4th race. The result of this is that I have become greedy. Now I just long for that 1st win and I am almost disappointed when it doesnt happen. 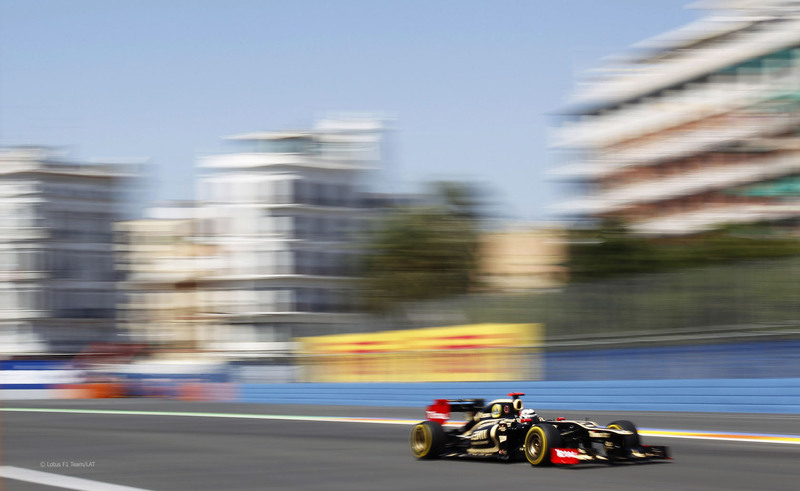 So in a way, I have been spoiled with Kimis pace and – not to forget – the performance of the Lotus car this year. However, Formula 1 is a fickle sport. So a win may or may not happen this year. I will put my money on Spa though. Kimi is a god around the Ardennes track. Which is why I strive to be present there this year. But that is later. This weekend its all about Silverstone. Hopefully we will see a session with both Lotuses through to Q3. And it should be interesting to see if Kimi has gotten on top of his qualifying pace. As much as the conclusion from the article above predicts. Time will tell, so strap in and bring on the fireworks! This entry was posted in Formula 1 and tagged comparison, Formula 1, Kimi, kimi raikkonen, lotus team, qualifying, Renault, Romain Grosjean, Santander. Bookmark the permalink.